At some point in your life, you may be faced with the deteriorating mental capacity of a parent or other loved one. You could also face your own declining mental abilities at some point as a result of an Alzheimer’s diagnosis. In either case, there may come a point at which guardianship needs to be considered. You may already be somewhat familiar with the terms “guardianship” and “conservatorship.” Conservatorship vs. guardianship – what is the difference and which one should you pursue for your loved one or for yourself? 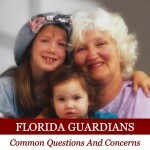 The legal authority for guardianship in Florida is found in Chapter 744 of the Florida Statutes. 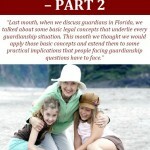 Florida recognizes both voluntary and involuntary guardianships. Why might you petition for your own Guardian? A voluntary guardianship is typically established for an adult who, though mentally competent, is incapable of managing his or her own estate and who voluntarily petitions for the appointment. 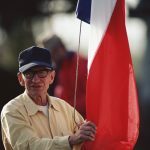 As the number of seniors diagnosed with Alzheimer’s continues to climb at an astounding rate in the United States, voluntary guardianships are becoming more common. Because Alzheimer’s disease progresses slowly, it allows a sufferer the ability to choose their own guardian well before the disease causes dementia that then requires the appointment of a Guardian. Where the ward will live. What physician will treat the ward. Whether or not the ward continues to be allowed to drive. 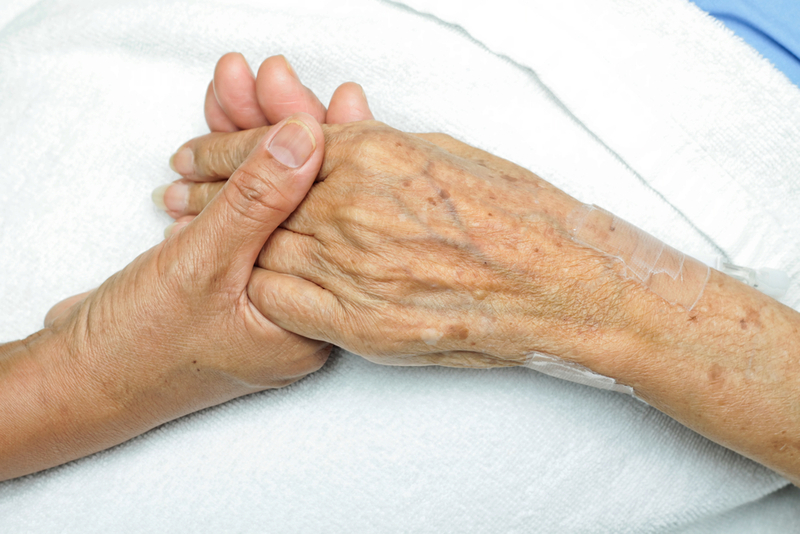 Plenary Guardianship – a plenary guardianship is warranted when the Ward cannot make both financial and personal decisions. As a plenary Guardian you would make all decisions for the Ward. A guardianship, by definition, is the most restrictive option because it takes away an individual’s right to make his/her own decisions. With this in mind, a judge faced with a petition for guardianship is required to consider other, less restrictive, options first before approving the guardianship. In addition, a judge can limit the authority granted to a Guardian. A guardianship can also be a limited guardianship. If the court determines that the Ward is capable of making some decisions, but not all, the court will appoint a Guardian but will limit the decisions the Guardian can make for the Ward. Likewise, if the court believes that the Ward can handle some financial decisions, but not all, the court will appoint a Guardian of the Estate but will limit the powers of that Guardian accordingly. For additional information please join us for an upcoming FREE seminar. If you have specific questions about guardianship in Florida, please contact the experienced Florida guardianship attorneys at Kulas Law Group by calling (772) 398-0720 to schedule an appointment. 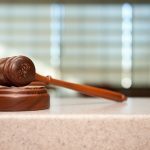 What Is a Conservatorship in the State of Florida?